by Jing Liu ~ November 23rd, 2011. 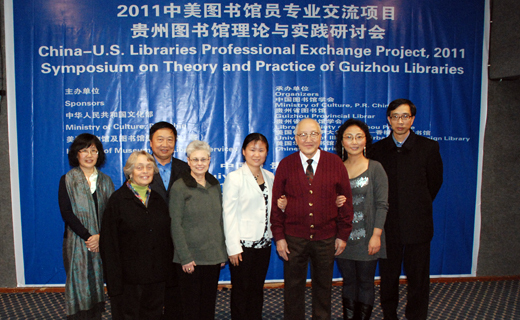 Filed under: Events, Experience, Instructions, Libraries in China, News & Announcement, Professional Development. 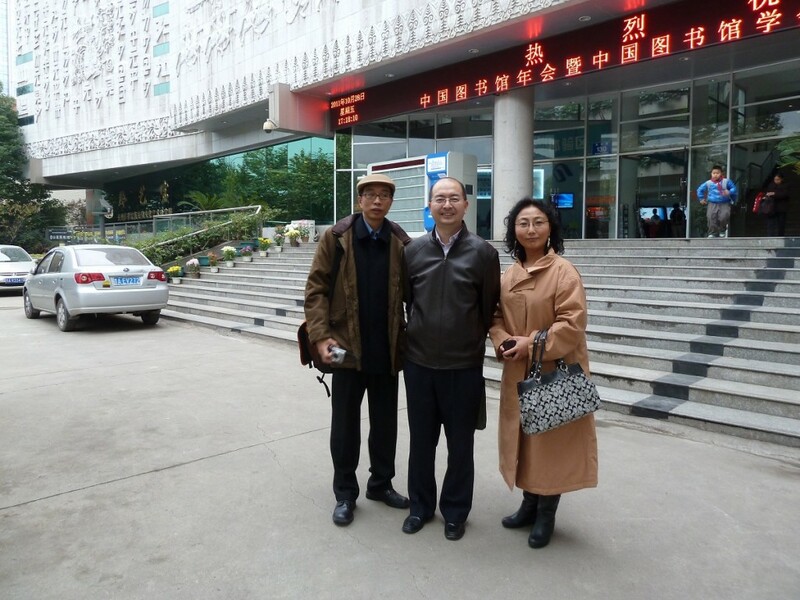 Our TGAG team was finally formed in Beijing and I flew back down south to Guiyang to attend the Society’s annual meeting and to train the librarians in Guizhou Province. Although our trainees work in an underdeveloped province, they asked good questions and have strong desire to contribute to their communities. I was impressed by the girl who stood up and asked me questions. We had similar experience, and she is keen volunteering on top of a full-time job. Her email reached me right before I start to teach in Wuhan.